The filing deadline for most non-profit organizations is May 15. 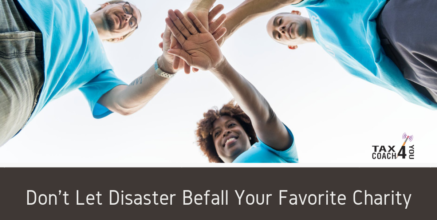 Missing this deadline results in penalties that can devastate the organization's budget, or worse, strip them of their non-profit status and make your donations non-tax deductible! Here's what you can do to help them. 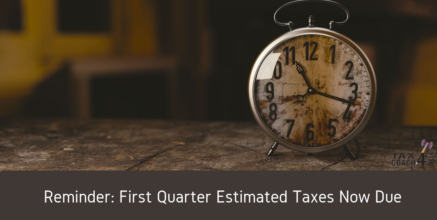 If you have not already done so, now is the time to review your tax situation and make a 2019 estimated quarterly tax payment using Form 1040-ES. The first quarter due date is now here. Read on for points to consider. 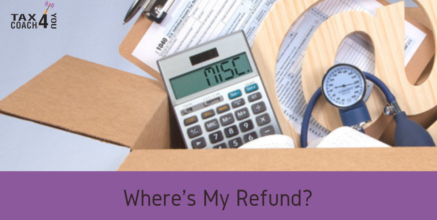 The popular “Where’s My Refund” feature on the IRS website allows you to see the status of your refund after filing your income tax return. Read on for what else you need to know to track your refund. 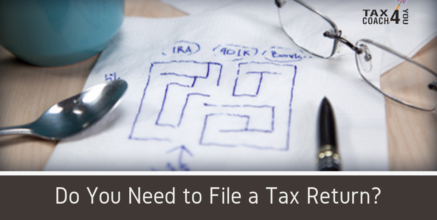 When it comes to taking qualified deductions on your tax return, having proper documentation to prove your expense is a must. 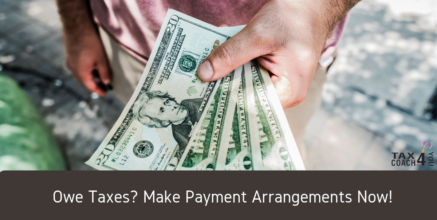 Here are some typical areas that taxpayers often fall short, costing them plenty during tax filing season and during IRS audits. Now is the time for tax fraud and theft. 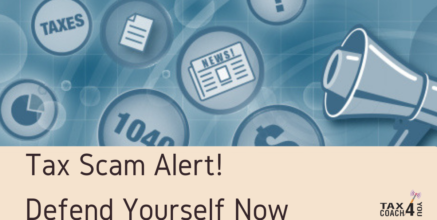 As the IRS continues to neutralize these threats, scammers are developing improved tactics to steal your identity and tax refund. 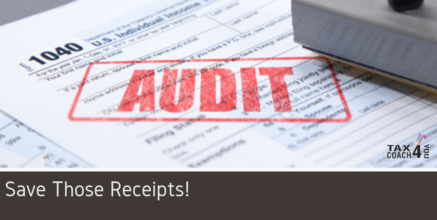 Here is a recap of what the IRS is seeing this year. 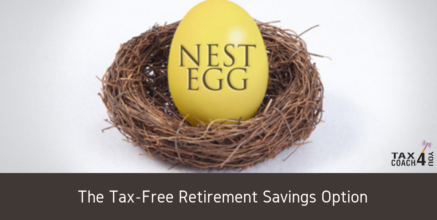 Because of new laws many home related tax rules have changed and now require you to prove how funds are used to qualify for a deduction. 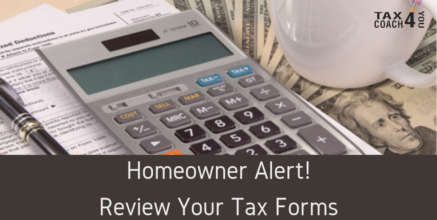 So when your mortgage company reports tax-related information to you and the IRS using Form 1098, it no longer means all the interest and points reported on these statements are tax-deductible. 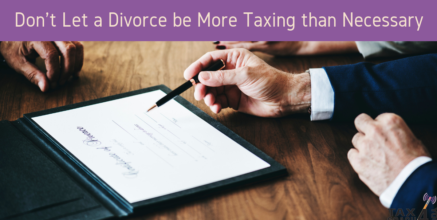 If you're going through a divorce, taxes may be the last thing on your mind. But divorce involves many potential tax traps and pitfalls. Here are some things to know.